Not only is the Porsche 911 GT3 one of the finest performance vehicles on the planet, but it also serves to prove that there’s still demand for high-end sports cars with manual transmissions. 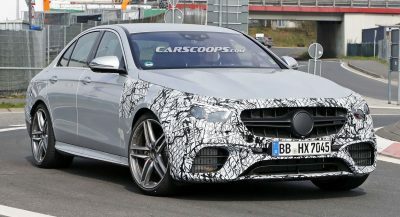 Lamborghini could have been like its German sibling and continued to offer a row-your-own transmission option for its models, it has been revealed. 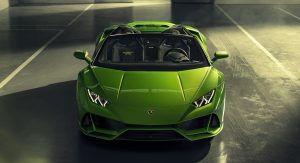 In a recent interview with Motor Trend, Lamborghini chief executive Stefano Domenicali stated that Lamborghini researched offering manual gearboxes for special edition models of the Huracan and Aventador supercars. Unfortunately, the figures didn’t add up. 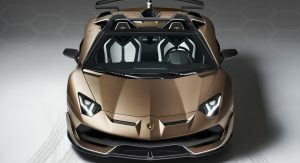 If Lamborghini were to build a special edition Aventador with a manual, cap production to 200 units, and price it $25,000 above the ‘regular’ Aventador, that would only generate an additional $5 million for the company. 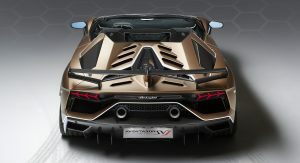 Developing a manual gearbox for the Aventador would cost significantly more than that, particularly since there is no other vehicle in the Volkswagen Group family which it could share a transmission with. As for the Huracan, one may think it would be easier to offer with a manual ‘box as the Audi R8 was previously sold with one. 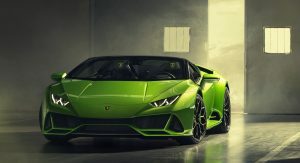 However, as the magazine notes, that six-speed is no longer produced and again, Lamborghini wouldn’t be able to justify building one from the ground up. The reason why Porsche can build the 911 GT3 with a manual transmission is that it uses a gearbox previously used in 911 racing cars and all of the tooling has been paid for over the years it’s been around. What’s more, more than 50 per cent of GT3 customers are selecting the no-cost optional manual. Lamborghini’s manual take rate wouldn’t be so high. 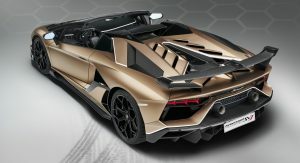 So, while Lamborghini has wanted to cater to the wishes of select customers, it’s been unable to do so with the Aventador and Huracan. Will that change when these vehicles are replaced? Only time will tell. Rubbish, the uptake of a manual option on a Lamborghini would be very low. 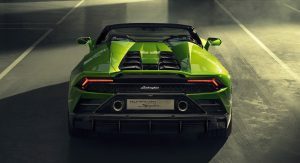 There’s no way they could have shifted 600 units at double the price – Lamborghini customers are only willing to pay that much on ultra-limited editions with bespoke bodywork and more performance. 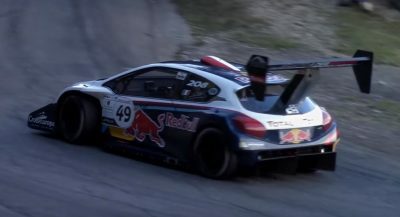 Even the wealthiest people would struggle to justify spending double the car’s value just to have a clutch pedal, which would also make the car slower. I love that color. 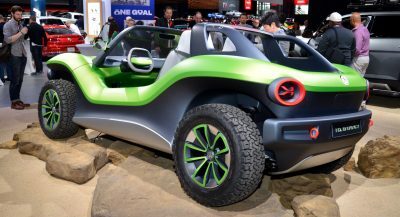 The interior has a home-made look to it though. Could just be the angle. No surprise. 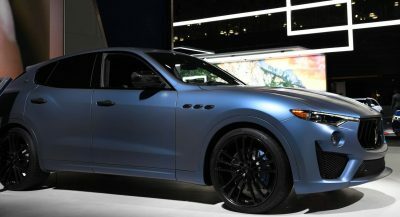 It’s the millionaires who buy these cars. Not the netgeeks.